My cable provider is Comcast. When I selected Xfinity (the Comcast proxy), the browser would hang for a few seconds then came out with a comcast login failure. This would happen when you select Xfinity, nothing else. I’ve tried for weeks without success and googled around without a clue how to fix it. How did I fix it? I just logged into Comcast Xfinity site. It prompted me to identify the name of device. I entered “My Computer,” then I was able to search and watch the “Walking Dead” program. 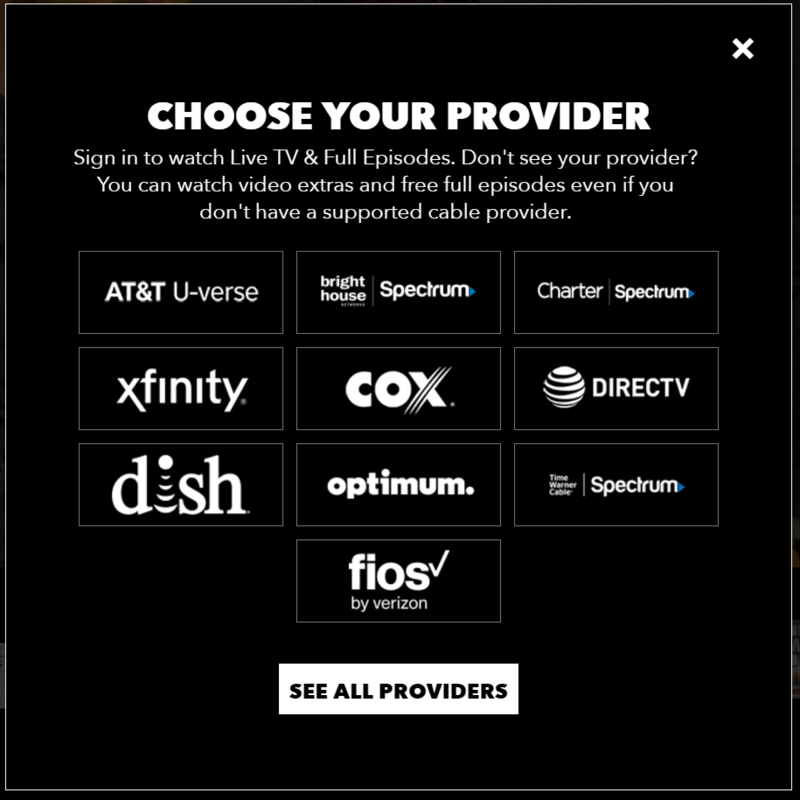 Afterward, I could now go to the AMC site, select my episode, and select Xfinity. Voila! I could now watch any episode at will.